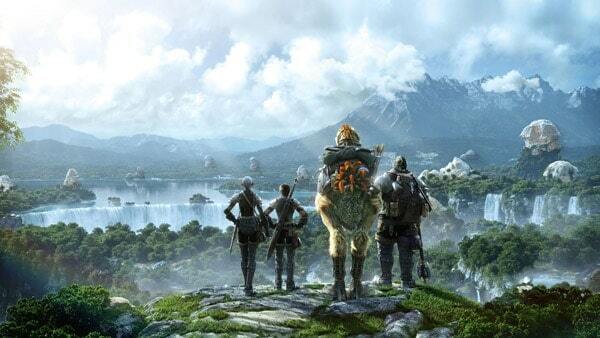 Square Enix today announced an exciting opportunity to return to the world of Eorzea and Final Fantasy XIV: A Realm Reborn for free during this weekends event running from July 18th to July 21st. Anyone that has previously purchased and registered their version of Final Fantasy XIV: A Realm Reborn on any currently available platform with their subscription status as inactive can enjoy the vast array of newly released content without any obligation to subscribe. The exciting event follows the recent deployment of the Patch 2.3 update as the eagerly awaited Defenders of Eorzea content was introduced to FFXIV. A wealth of new content is now available, with special note given to the massively popular Frontline PvP feature. This new element to PvP allows players to experience tri-faction combat on a massive scale, with up to 72 players competing in the same area. An iconic Final Fantasy feature also makes its debut as Chocobo Raising has arrived. Build a Chocobo Stable on your Estate and deliver the perfect combination of diet and exercise to create that near-perfect ally.